Brooke has over 12 years experience in all matters relating to conveyancing. 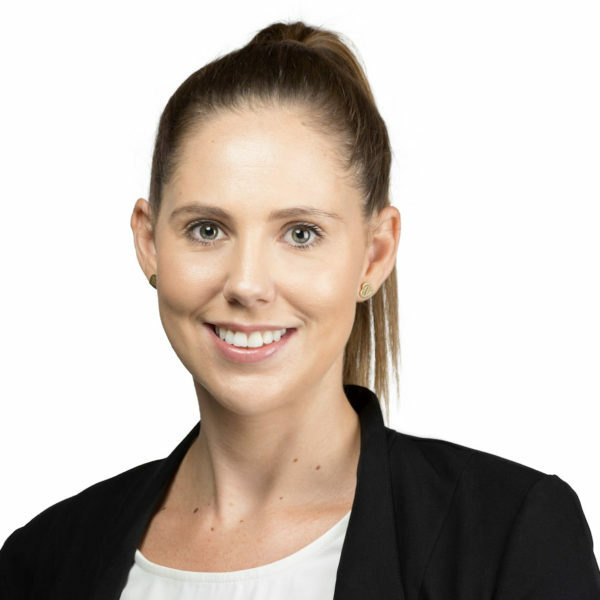 Throughout her legal career, Brooke has assisted in and managed many matters including residential conveyancing, cottage conveyancing and off the plan transactions. Brooke is passionate about helping clients achieve the best possible outcome in a timely and efficient manner.